Holiday shopping presents certain challenges when you have a weird person in your life. Try as you might, it's hard to find something suitable for that special strange person, something that will fit their suitably bizarre world view. 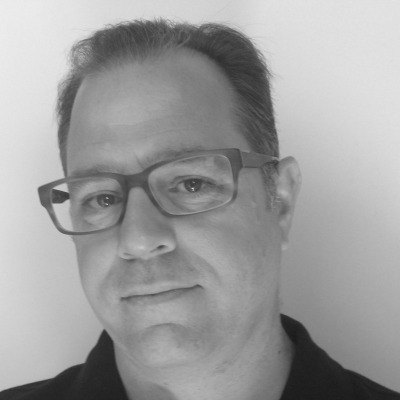 At HuffPost Weird News, we are amply qualified to help thanks to our extensive experience dealing with weirdos, kooks, geeks, and crazies (and that's just at staff meetings). Got a person obsessed with Sasquatch? We've got you covered. Same with zombie aficionados and even lovers of crime scenes and terrariums. The one problem, of course, is that the recipient of any of these wonderfully weird gift ideas is so likely to be thrilled you got them what they want that they may want to get closer to you. Trust us, that could be a problem. If you're willing to take that risk, check out the suggestions below. 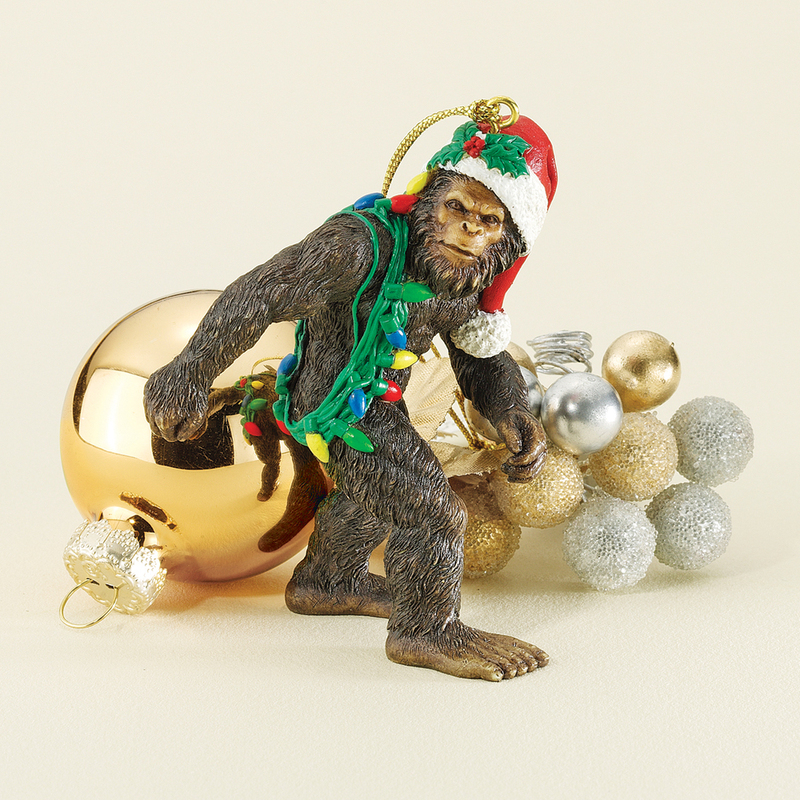 Bigfoot isn't usually associated with Christmas, but <a href="http://www.wayfair.com/Design-Toscano-Bigfoot-the-Holiday-Yeti-Holiday-Ornament-DB383084-TXG1489.html" target="_blank">"Sasquatch"</a> begins with the same two letters as "Santa," and both are known for their hair. So why not put the two together with this bigfoot ornament?